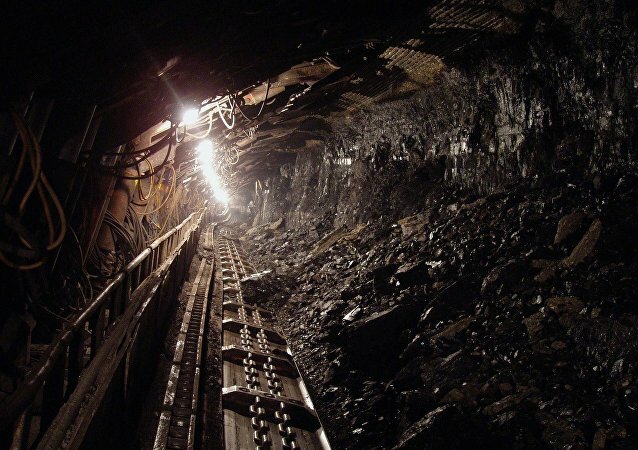 A methane gas explosion has killed three people at a coal mine in central Kazakhstan, according to a spokesman for the Interior Ministry’s Emergencies Committee. Eight people have been hospitalized in grave condition after a shooting in southern Kazakhstan that killed three police officers and one civilian, the Central Asian republic’s health ministry said Monday. Kazakhstan’s President Nursultan Nazarbayev in an order on Wednesday declared June 9 a national mourning day after the terror attack in the city of Aktobe that killed seven people. 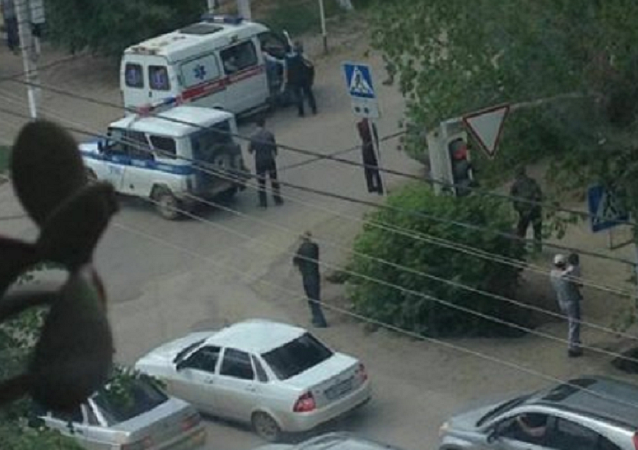 Kazakh police killed five extremists during an anti-terrorism operation in the town of Aktobe early Monday, Kazakhstan's Interior Ministry said. Three crew members and three passengers died in an Antonov An-2 plane crash. One survivor has been hospitalized.